In a rural settlement of Old Haven lived a young girl, Becky Brogan. One day she went outside her village to gather some important information for her science class, and this assignment led her to the mysterious Meane Manor. 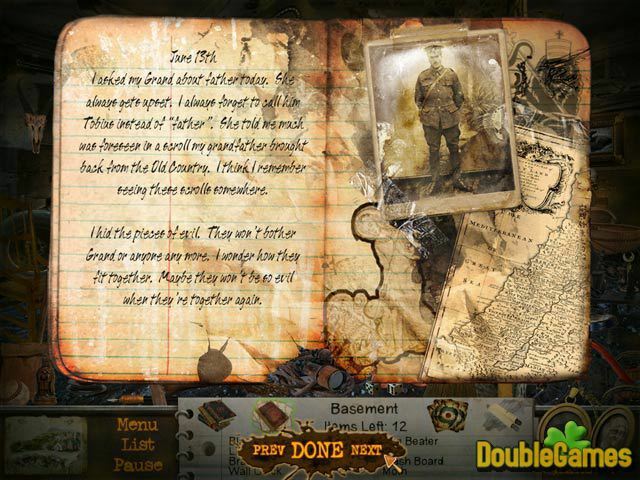 Join Becky during her challenging adventure and help her uncover The Mystery of Meane Manor. 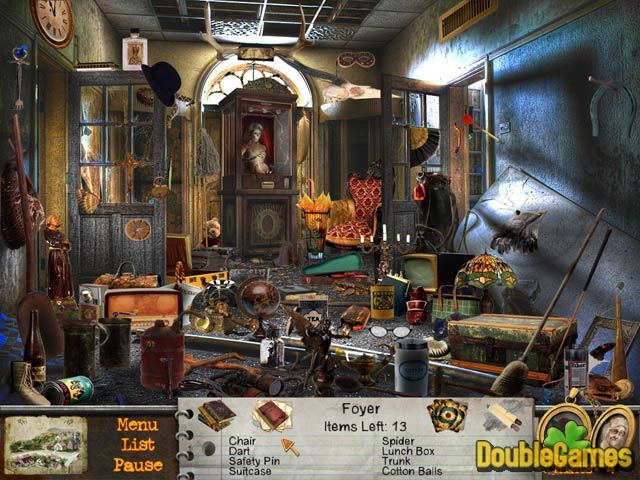 Use all your hidden object experience to solve addictive puzzles and unreveal all the secrets of the ancient house. Don't let Becky down! 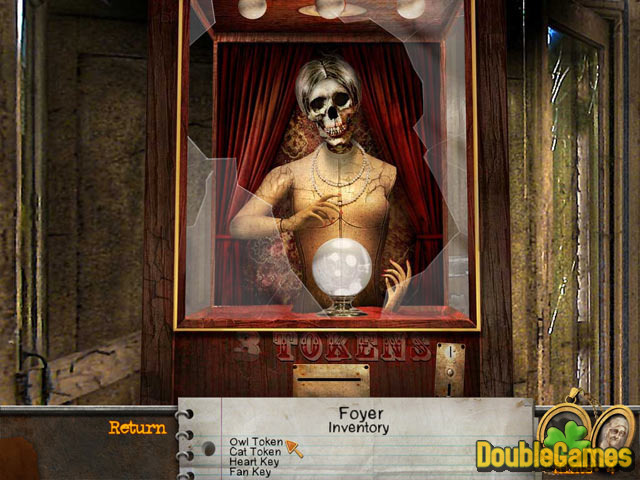 Title - Becky Brogan: The Mystery of Meane Manor Game Download for PC Description - Don't pass by Becky Brogan: The Mystery of Meane Manor, a Hidden Object game designed by Let it Rain / Levelord Games. Join Becky during her challenging adventure! You can also have a close look at Becky Brogan: The Mystery of Meane Manor walkthrough on the blog.